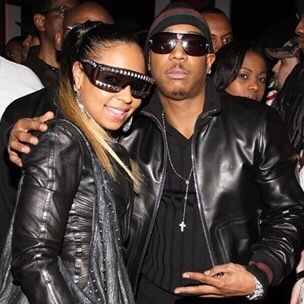 Ashanti and Ja Rule are reportedly hitting the road for a headlining tour. While future dates are coming, a single tour date at a casino in California has been announced. Last year in May, Murder Inc. did a tour of Australia hitting 7 select dates. Despite new music and a tour with Ja Rule, Ashanti is recovering from a bout with a stalker after a man named Devar Hurd flooded her Twitter timeline with lewd Tweets and attacked the R&B singer with text messages. Aside from touring and music Ashanti is currently producing an upcoming movie called Mothers and Daughters due in cinemas next month. The film will hit cinemas two days before Mother’s Day (May 8). Tickets for the concert with Ja Rule range from $30 – $60 and can be purchased online or at San Manuel Indian Bingo & Casino in Highland, CA just an hour East of Los Angeles.